The Wollongong Wolves have added some local Illawarra Premier League talent to its 2019 National Premier Leagues NSW Men’s roster with the signings of former Bulli FC players Guy Knight and Harry Callahan. Both players played instrumental roles in Bulli FC’s successful 2018 season in the local IPL as they guided their side to a memorable Premiership. New Wolves coach Luke Wilkshire felt the timing was right to secure the dynamic duo. “I watched both players a number of times last season. It is great to see local talent stepping up into the NPL NSW Men’s top tier competition and challenging themselves. “It shows that if a player works hard, there is a pathway up the football chain. “Knighty has consistently been one of the best local players for the past few years and I am confident he will add significantly to the depth of our squad. Knight will offer the squad options across a range of positions, while the speedy Callahan operates primarily in wide and high positions. Proud Bulli FC President Paul Connery wished both his star players the best of luck in NSW’s top tier NPL football competition.  “Bulli FC is delighted to see both the boys take the step up into the Wolves program.